As History.com notes, on this day in 1876 "Wild Bill" Hickok was murdered. 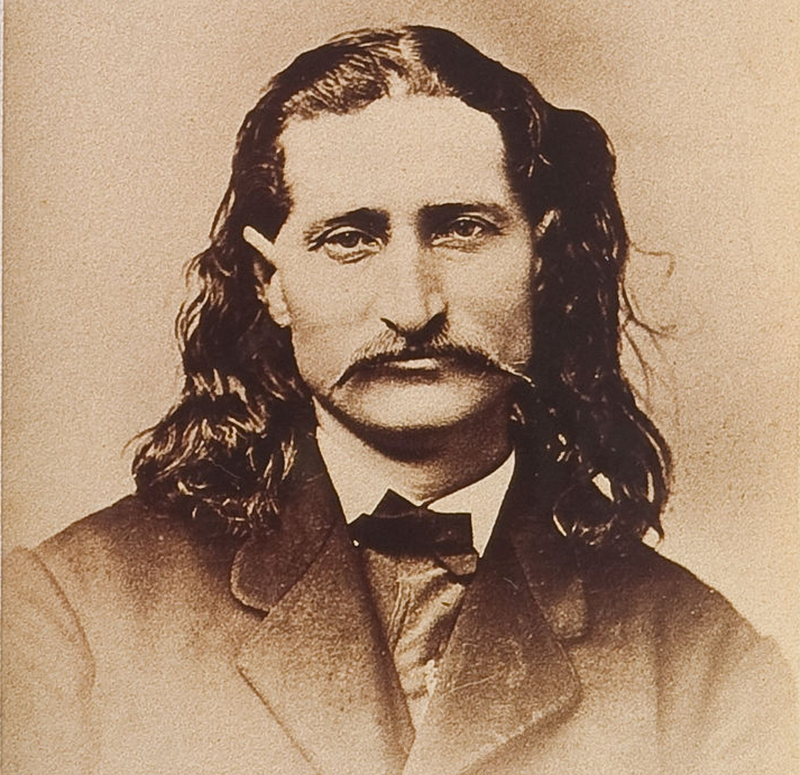 “Wild Bill” Hickok, one of the greatest gunfighters of the American West, was murdered in Deadwood, South Dakota. 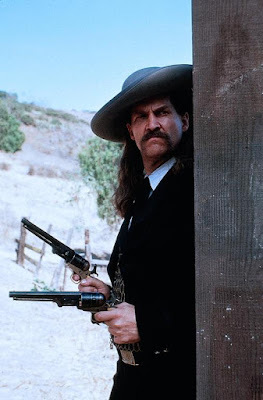 Note: The top photo is of Wild Bill Hickok, The above photo is of actor Jeff Bridges as Hickok in the film Wild Bill. I didn't care for the film, but I liked Bridges as Hickok.